Classic margarita,,The secret for the best margaritas is that the three key ingredients should be of equal quantity so replace the shot measure used in this recipe for whatever measure you require depending on the amount to want to make. Caribbean smoothie, ,What can be better on a warm summer day than a nice fruit smoothie. 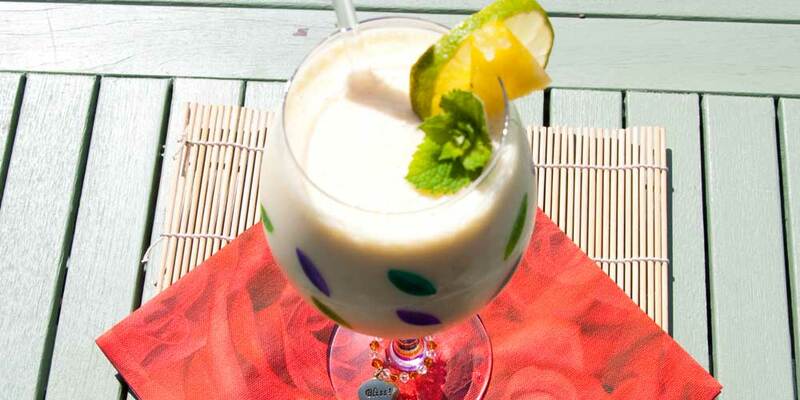 This one has a real taste of the Caribbean thanks to the coconut milk. A good tip is to freeze the banana beforehand to give a nice thick smoothie. 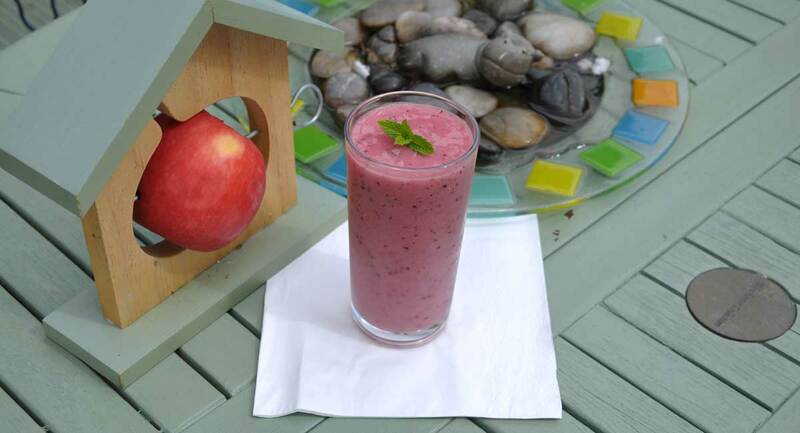 Summer fruit smoothie, ,What can be better on a warm summer day than a nice fruit smoothie. This one has a real taste of the summer. A good tip is to freeze the banana beforehand to give a nice thick smoothie.